If you mix your own juice, this is one giveaway you do NOT want to miss! THE BEST OF LUCK TO ALL OUR VAPER FRIENDS! 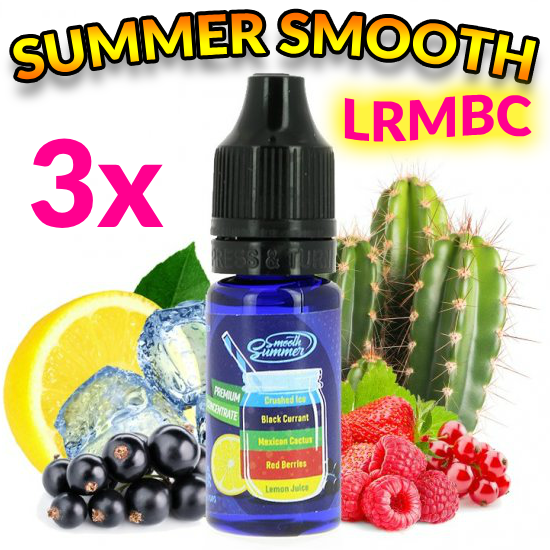 The winner of the lottery #1034 for 3x BIG MOUTH SMOOTH SUMMER LRMBC FLAVOR was Petko Yankov from Plovdiv, Bulgaria on Sep 20, 2018. Share more, win more! Using the "increase chances" considerably increases your winning chances so be sure to use it!